If you're not completely happy with your EPA, we'll give your money back! 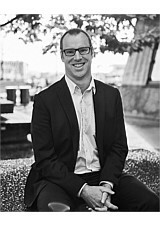 We know it's good, and are happy to stand behind it, because we developed it with Matt Hay from Succeed Legal. The options you have chosen will be automatically ticked for you, and you can choose whether you want the options you haven't chosen to be shown as struck out, for extra clarity. 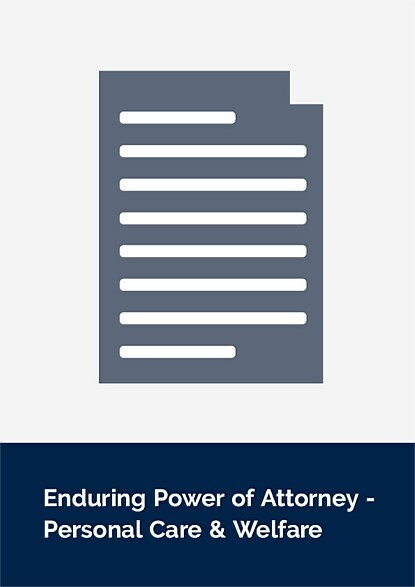 You should note that enduring powers of attorney need to be signed with an “authorised witness” (e.g. 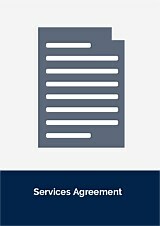 a lawyer or an authorised officer or employee of a trustee corporation), and so you should factor those costs on top of the cost of this document if this is for your own personal use. 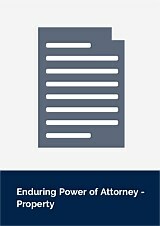 If you don’t already have an authorised witness lined up, we can help you find one who is happy to advise you on the documents you generate. Check out Succeed Legal if you are in Wellington, or our lawyers directory, LawKit or MyAdvice.Legal. If you still can't find someone, let us know and we will help you find someone! 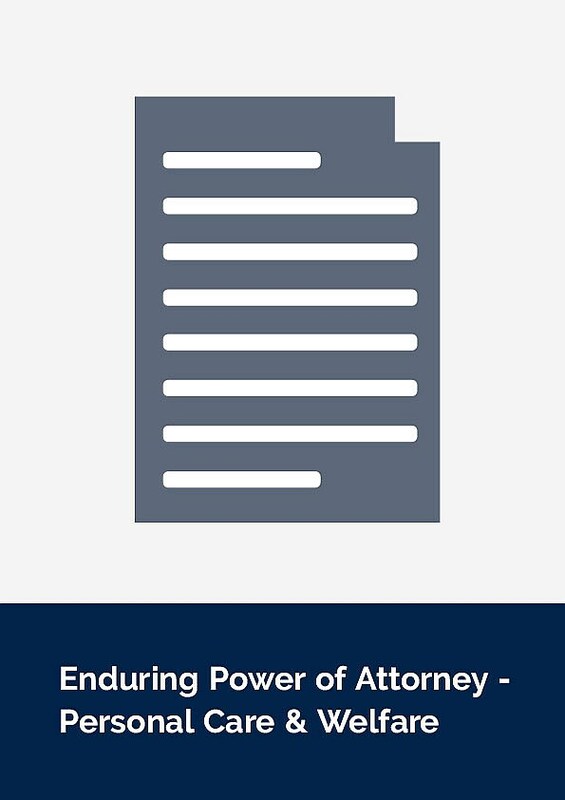 As an in-house lawyer, I was interested to try LawHawk’s online enduring power of attorney forms when my parents-in-law needed help to put them in place. I found the process incredibly easy to complete, particularly with all the written and video guidance that is packed into it. Anyone can do it to a lawyer standard. Backed up with the very discounted solicitor review fee from Succeed Legal, I can recommend it to anyone. Reply:Thank you Tim, much appreciated.